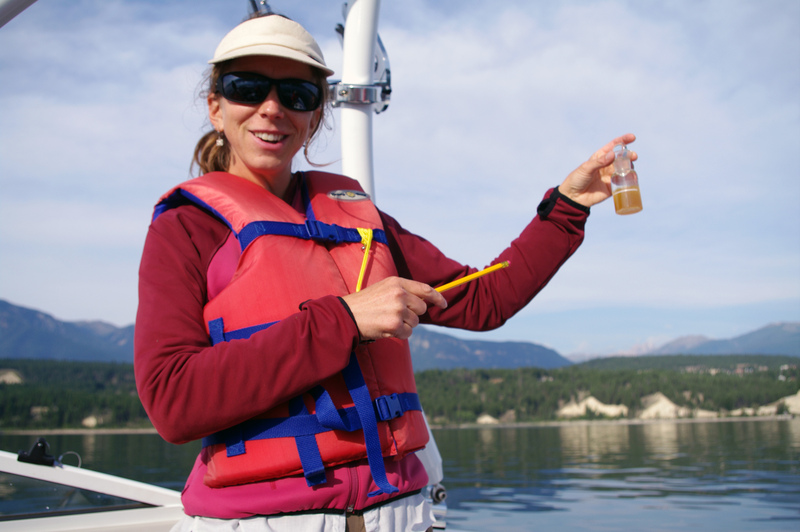 Lake Windermere Project – $10,000 to Wildsight to protect and enhance the water quality of Lake Windermere by means of interagency cooperation, scientific water quality monitoring, public engagement, and on-going citizen based monitoring. Abel Creek Restoration and Stewardship – $5,000 to the District of Invermere to protect and restore Abel Creek as a healthy riparian stream ecosystem through restoration and stewardship activities. Columbia River – Restoration of Fairmont Reach – $8,750 to the Columbia Wetlands Stewardship Partners to restore riparian habitat that is critical for spawning Kokanee and the rare Lewis’s woodpecker, as well as other aquatic and riparian dependant species. Restoring Dutch Creek to Pre-1975 Channel – $7,000 to the Columbia Wetlands Stewardship Partners to determine the potential benefits to fish and wildlife, and the feasibility of returning Dutch Creek to its original channel. Northern Leopard Frog Reintroduction – $13,800 to the Columbia Wetlands Stewardship Partners toassess the Upper Columbia River Valley wetlands for reintroducing Northern Leopard Frogs, an endangered species. Columbia Valley Invasive Plants Neighbourhood Program – $24,000 to ensure private land owners in Electoral Areas F and G are aware of invasive weeds and to take action to control/eradicate them working with 100 landowners. Limber Pine Restoration Project – $10,000 to the Whitebark Pine Ecosystem Foundation to enhance recruitment, seed collection, seedling propagation, and seed and seedling planting of this blue listed species of conservation concern. Ecological Goods and Services Demonstration Project – $5,000 to the Windermere District Farmers Institute to test and demonstrate a voluntary, incentive based, private land conservation program that pays landowners to maintain and enhance the natural assets that they manage.